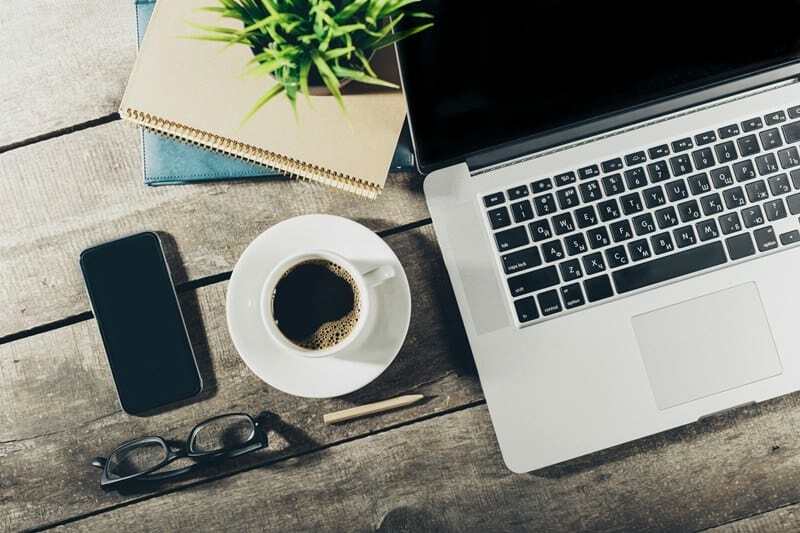 Working from home can be one of the best, most convenient ways to work, but it can also be extremely frustrating if you have not developed a strategy for keeping yourself on-task during the workday. Home offers as many distractions as it does comforts, after all. So what can you do to help keep yourself on task when you need to be working? Here are some essential tips for working from home successfully. While working from home may seem to grant you all the freedom in the world, one of the most important ways you can maintain a proper work-life balance is to set consistent work hours. This will help your co-workers know when they can contact you about work-related things, and it can help improve your life at home, as family members can look forward to a particular time of the day each day when they know you will be free. No, not your bed, not your couch, and not your kitchen table, either. Aim to create a space in your home that is reserved only for work related things. Make it a space with minimal distraction but also plenty of inspiration. 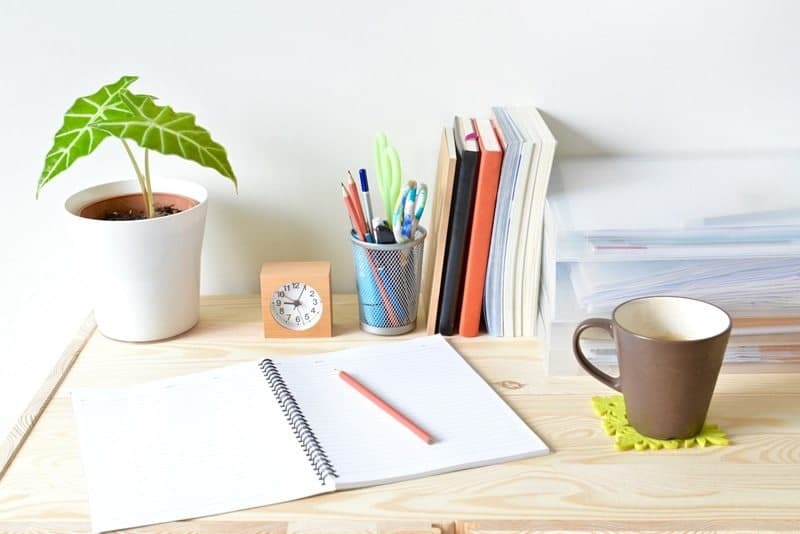 This might mean designating a room in your home to serve as your home office, or it might mean setting your desk somewhere in your home where you will have a nice view of the outdoors. Creating a designated work space will help you stay on task when you’re “on,” and then when you leave this space you can mentally put your work aside. This article has some great tips on creating a home work space that you can actually be productive in. Develop an effective task management system. In addition to creating a designated work space, it’s also important to develop a task management system that works for you. Some people can use task management apps and create to-do lists right on their computers, and that works for them. For many others, writing things down is still the preferred method. Consider using a weekly planner or a desk pad calendar like this one to keep everything you have to do front-and-center. You’ll want to be well aware of the things that normally distract you so that you can avoid these distractions during the day. Maybe it’s social media, not having a clean house, getting up every so often for a snack, or turning on the TV. 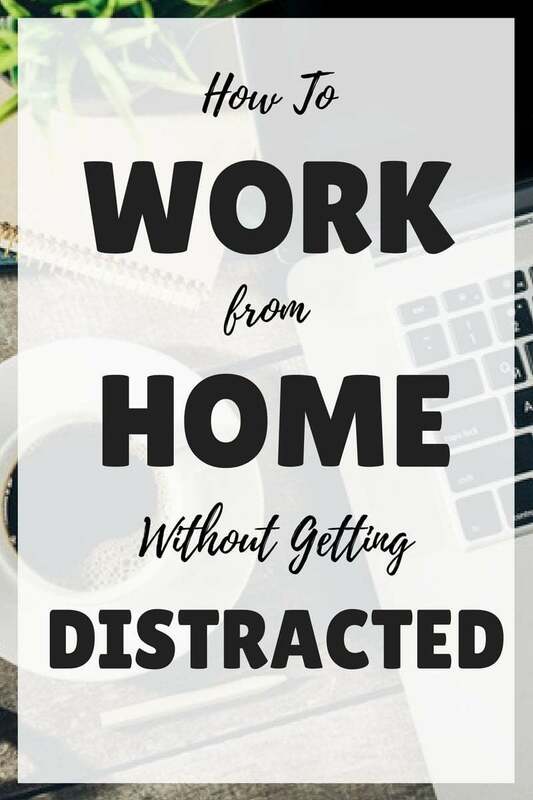 Take note of the things that draw you away from your work during your day at home, and do what you can to avoid these distractions. For you, this might mean installing a social media blocker on your internet browser, cleaning your home every evening, working away from the kitchen, or working away from your TV. A morning cup of coffee, tea, lemon water, etc. Working from home can easily become monotonous, so incorporating some techniques like these can help you remain focused throughout the day. If you work from home and are part of a larger team, effective communication is key. Be sure to remain “on” and easy-to-contact during the workday, be it via email, online chat, or some other form of online communication. Reach out to your co-workers in ways that add value to your working relationships, and keep co-workers posted on projects you’re working on. It can also be helpful to include away messages when you’re not working or within easy reach. Limit how often you check your email. On a related note, however, sometimes checking your email often can actually detract from your productivity. If you notice that checking email often is actually taking you away from more important tasks, be sure to designate particular times each day for going through emails. 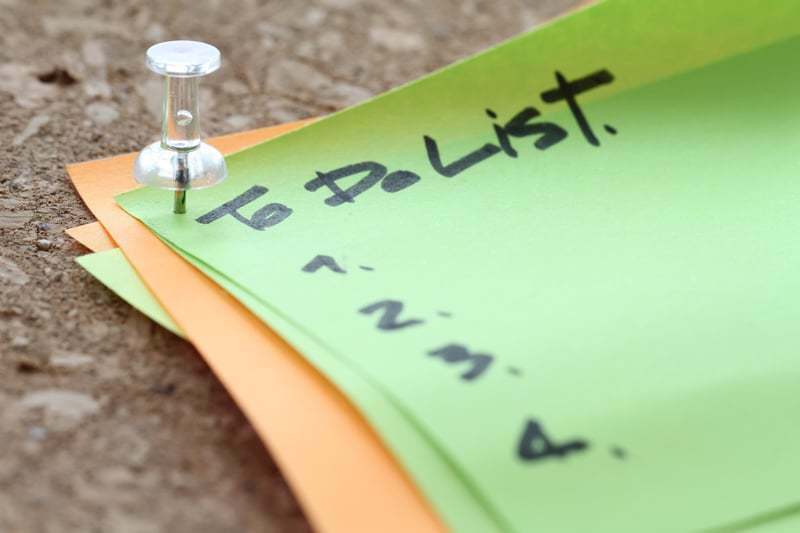 It can be tempting to step out for a moment every so often to run a quick errand (such as going to the post office, doing some laundry, or getting a few groceries), but these errands can quickly add up and detract from your productivity. Make it a policy that you’re not going to run those errands during the day that you would normally run after getting home from the office. Don’t let others take advantage of your work-at-home status. On a similar note, you might find that some people will want to take advantage of your work-at-home status. Maybe a family member will want to spend time with you while you’re at home. Maybe a friend will need you to babysit their child on short notice. Or maybe a neighbor will ask you to let a home contractor into their home during the workday. An emergency every so often is fine, but don’t let people come to expect you to be available for personal needs during the workday. These are all good tips for helping people work without being distracted. Setting consistent work hours and making your friends and family aware of those hours will help keep those distractions to a minimum. Putting aside a space in your home that is solely dedicated as your workspace is important. I think it helps put you in the mindset that you’re there to work. I know there’s distractions but you need to think ahead and have basics covered; like make sure you have an answer phone to attend to a caller. Make sure information that you may need is handy and JUST DO IT.